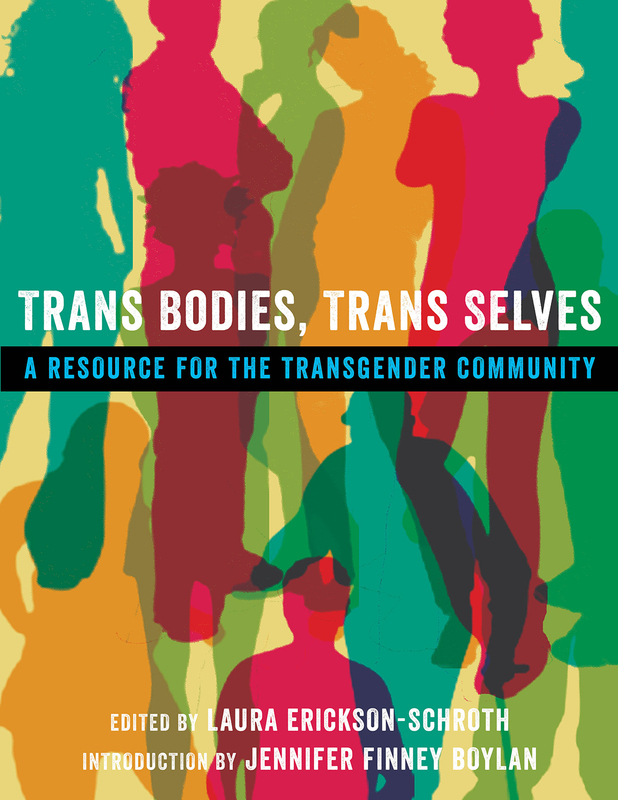 Trans Bodies, Trans Selves (Oxford University Press, 2014) is a resource guide for transgender, gender expansive, and non-binary populations, covering health, legal issues, cultural and social questions, history, theory, and more. It is a place for transgender, gender expansive, non-binary, and gender questioning people, their partners and families, and others to look for up-to-date information on life under the trans umbrella. 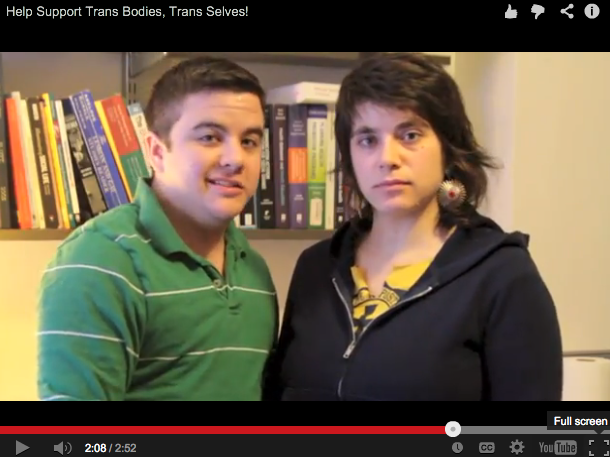 Read more about the book and the Trans Bodies, Trans Selves non-profit organization here. 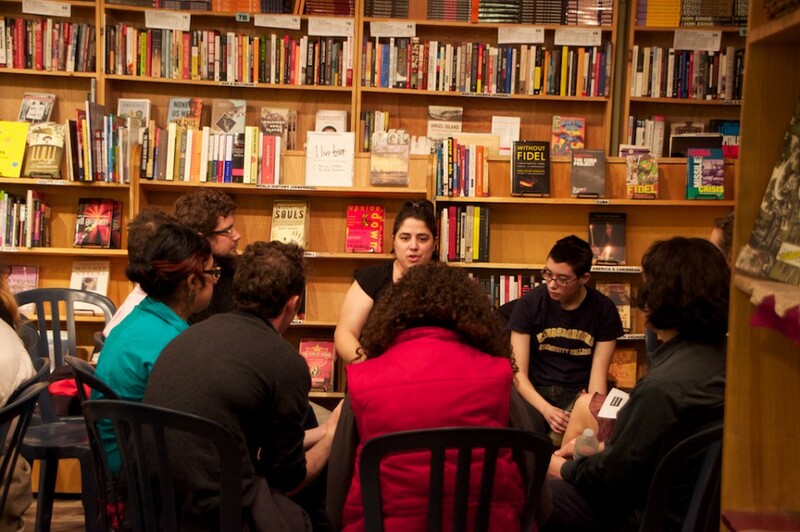 Are you transgender or gender expansive and want your voice to be included in the second edition of TBTS? Take our survey! Donate to Trans Bodies, Trans Selves to help us fulfill our mission of education and empowerment of transgender communities! 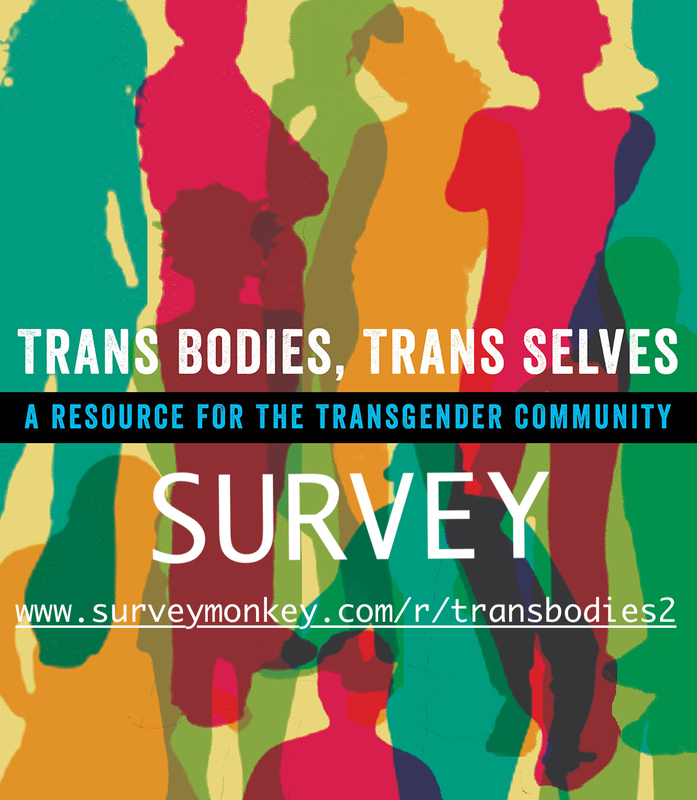 Trans Bodies is for sale - get your copy today!